Remix and recreate your tracks with Serato Flip. Flip is an easy way to start creating edits that doesn’t require a DAW. This simple, yet effective control set lets you record and playback cue point as well as censor actions. 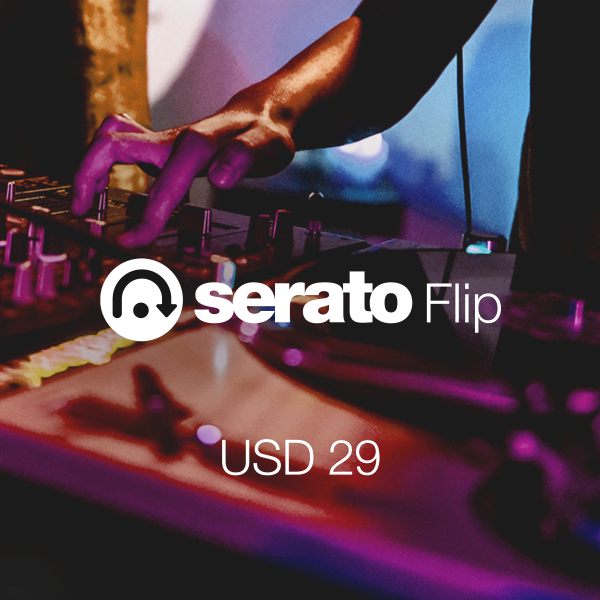 Easily extend, shorten, edit, remix or reshuffle… with Serato Flip you have the power to reimagine tracks in unlimited ways and make seamless transitions. Use Flip with Quantize cue points on to get perfect edits every time.